On Boston Spaceships featured multi-instrumentalist and former GBV member Chris Slusarenko and Decemberists drummer John Moen. 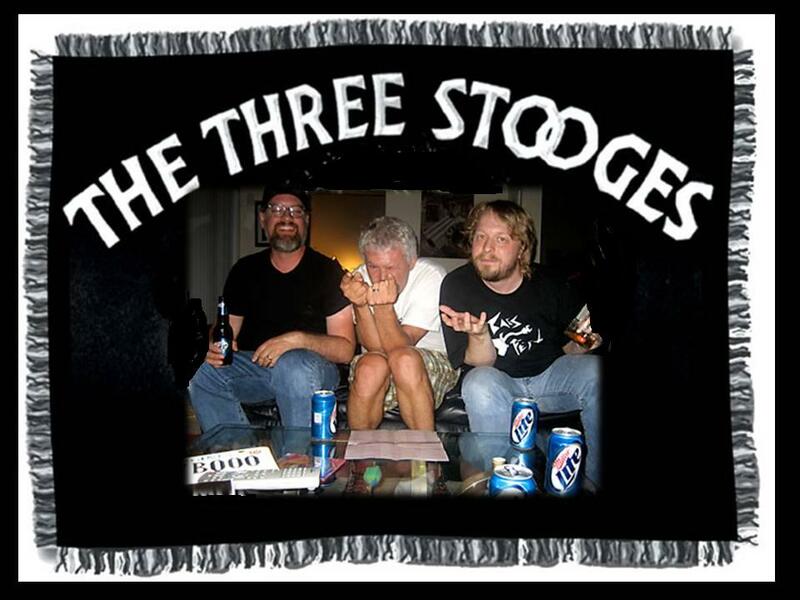 The trio, who first started playing together as a unit in June 2008, have released four other albums and several singles, and now, to most auspicious work to date that Pollard described “concept album about the sorry state of rock and roll” Let It Beard., featuring cameos from Colin Newman from Wire, J. Mascis from Dinosaur Jr., Steve Wynn from The Dream Syndicate, Mick Collins from Dirtbombs and the Gories, Dave Rick from Phantom Tollbooth, and Guided By Voice´s Mitch Mitchell, transformed on a beautiful cacophony of everything from heavy guitars to strings and female soul singers. I believe that every now and again Robert Pollard works quite a bit harder on one of his records than he does his others. 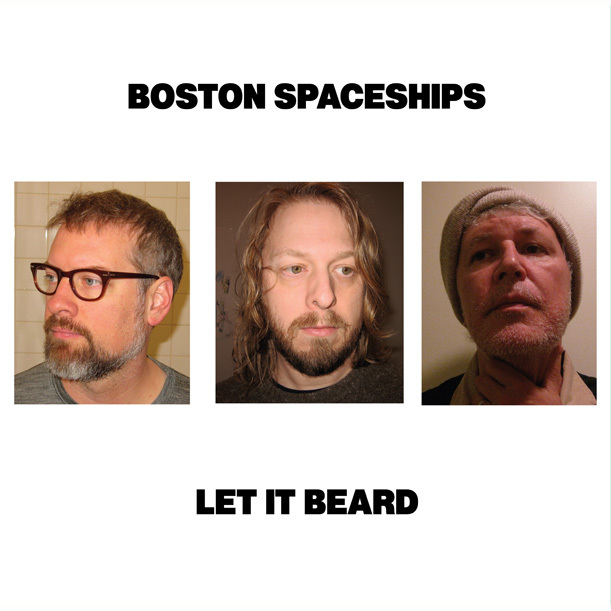 The new Boston Spaceships double album, Let It Beard, is the most ambitious, varied, sprawling — and yet entirely coherent— record that Robert Pollard has made in his entire career. DOUBLE LP includes digital download.